An old adage among real estate investors is that you “invest in the market you are in.” Doing so give you a close proximity to your properties and a better understanding of local people and issues that might impact your properties and their profitability. Yet, out-of-state turnkey properties can be excellent investments that too many people overlook due to keeping their focus on their local housing markets. Remote markets are dangerous when you don’t take the time to conduct some research, visit, and learn the nuances of an out-of-state market. When you undertake basic demographic research, such as learning median incomes, crime rates, housing and rental markets, local job providers, the quality of schools, zoning and other laws, and factors affecting the local economy, you are better able to choose locations that have long-term potential for profitable out-of-state turnkey property investing in particular. When you don’t live in the same area as your investment properties, you don’t want something that will require immediate and close attention. While fixing up local properties to boost their value and rent potential, doing so from long-distance is very risky and immensely drives up costs. 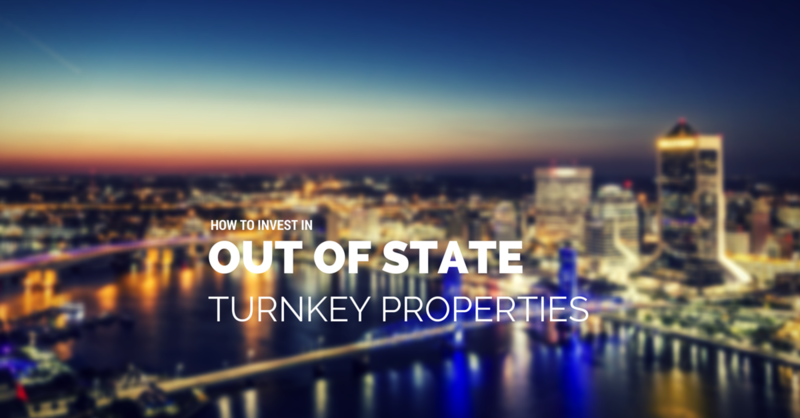 But, when you buy a turnkey property that is ready for occupancy and quite possibly has renters already, you will save a great deal of time and money on preparation costs and marketing. A turnkey property either already has a renter or is ready to take on renters immediately, while it can take weeks and possibly months to renovate, advertise, and rent out a property that you need to do work on first. Any work likely will require local approval and permits, and that means time and money. 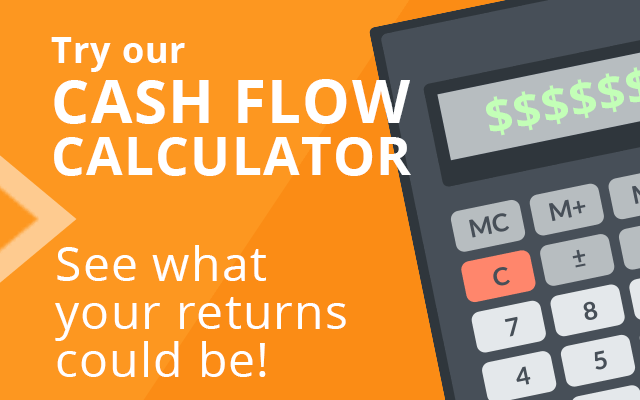 With a turnkey, you could pay more, but your revenue stream generally begin flowing much sooner. Before you even begin looking at out-of-state turnkey properties, you need to know how you are going to handle its daily, weekly, monthly, and annual management. You’ll need someone to collect rent, do maintenance and repairs, collect rent, show it to potential renters, and generally administer the property. You also need to know what your local obligations are, including taxes, permits, licensing, insurance, and other issues that arise. Handling such obligations and ensuring long-term profitability requires making a plan. You need to know who you can trust to manage it efficiently, collect rents, pay bills, and keep it maintained. When repairs are needed, you’ll want to know who the best and most reasonably priced local suppliers and service providers are, how much they costs, and what kind of operating procedures they use to complete whatever jobs you have in store. If you are going to buy a property in another state, you need to get to know people, such as a local insurance agents, contractors, maintenance-services providers, realtors, property management companies, other property owners, local officials, and others. Your contacts can help you to identify the best services providers, stay abreast of local issues, and help you to make the most informed decisions involving your turnkey property. Local contacts also can help you to find good renters and keep an eye on your property. Because you live in another city or even another state, you need to make a greater effort contact those who are involved in managing, maintaining, and repairing your turnkey property for you. Weekly phone calls will help you to keep informed on the latest events that affect your investment, and occasional visits verify all is well and you can meet your renters. 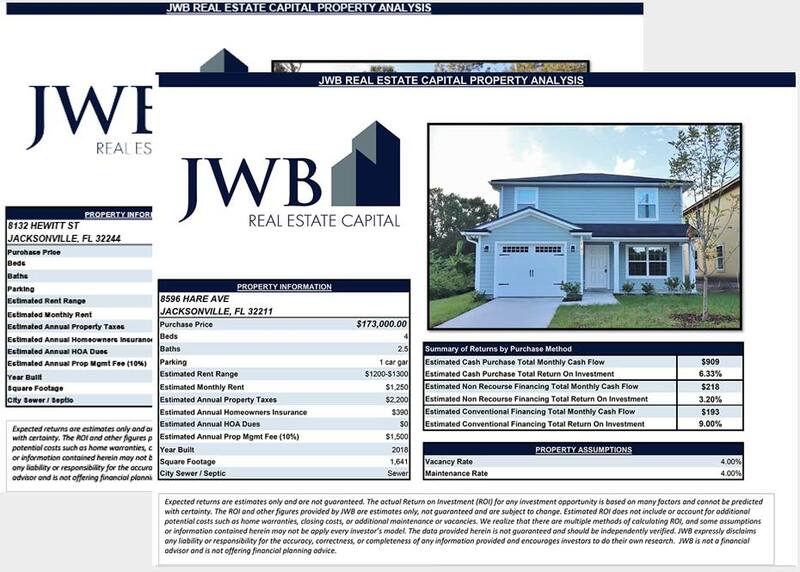 JWB Real Estate Capital works with investors all over the world. We invest exclusively in the Jacksonville market because it offers high rents, low property values and enables us to provide clients consistent, above average returns. Talk to one of our investment specialists for more information.